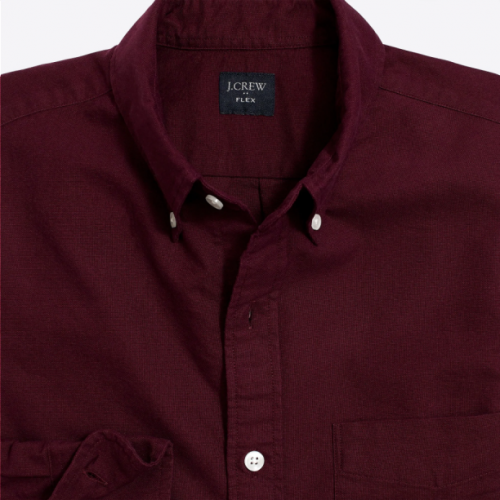 Up To 60% Off J.Crew USA! If you like minimalist and timeless fashion, or you are looking for new pieces to spice up your work wardrobe, then check out J.Crew, as they are currently offering up to 60% off! 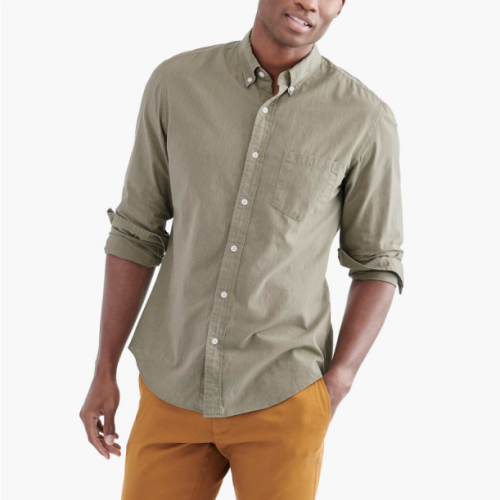 Get stylish shirts for men for only US$6 (about HK$47)!